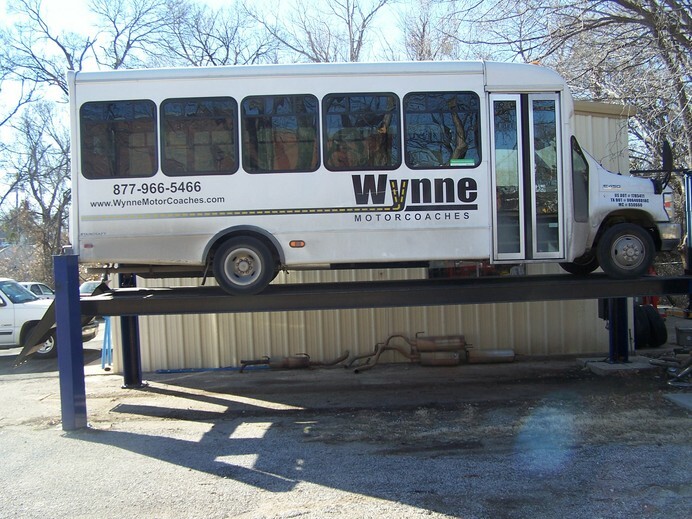 B&G Muffler is a family owned and operated exhaust repair shop providing quality exhaust services tailored to fit your needs. Whether you need a new original equipment catalytic converter, a custom made exhaust for your sports car, or just a tailpipe repair to pass your safety inspection, we can help. We offer direct replacement catalytic converters for almost any car, truck or RV, as well as custom made exhaust for anything from a brand new Camaro to a vintage classic. We stock most popular performance mufflers and stainless/chrome tips. We can special order what we don't stock and usually have same day or next day. We offer a full line of Flowmaster and Magnaflow mufflers and tips. We can custom make exhaust for almost any car, truck, or RV. 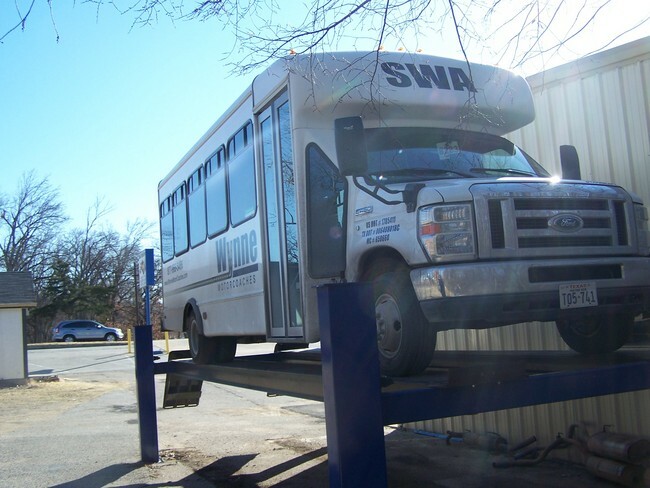 We have the ability to service vehicles up to 30,000 lbs such as RVs, limosines and buses.